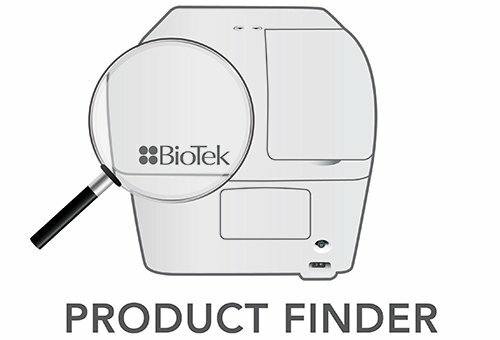 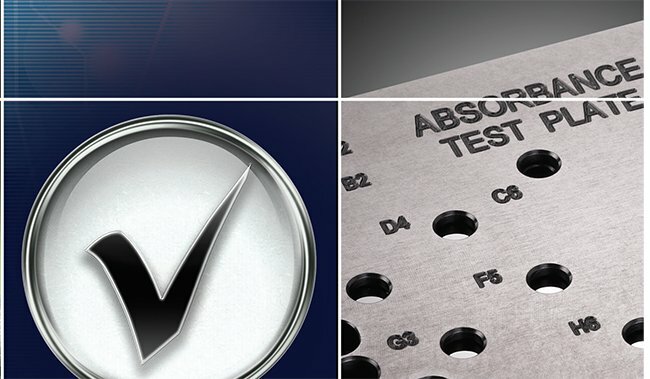 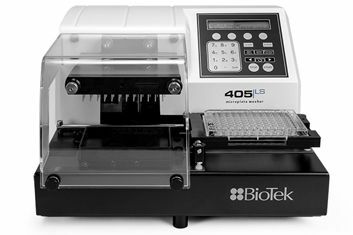 The 405™ LS Microplate Washer is the fifth generation BioTek washer, known for superior performance and reliability for washing protocols ranging from gentle cell washing to vigorous ELISAs. 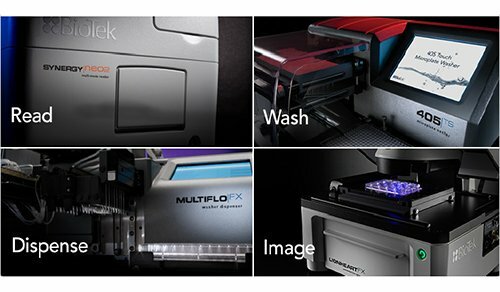 The 405 LS has a simple user interface for creation and execution of wash, dispense, aspirate and maintenance protocols within the extensive onboard software. 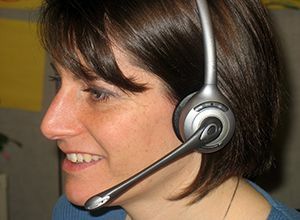 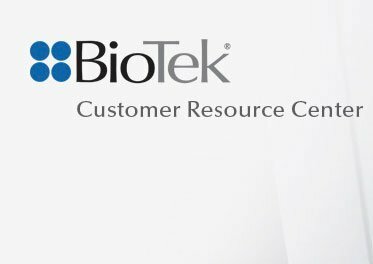 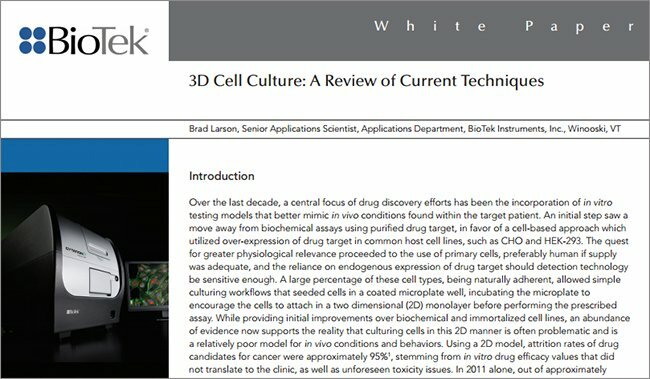 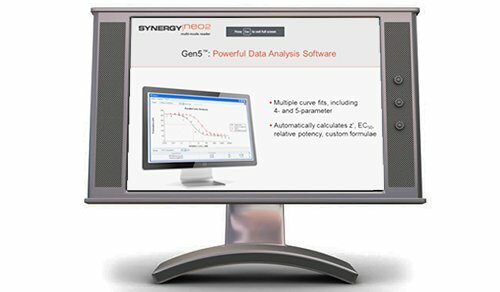 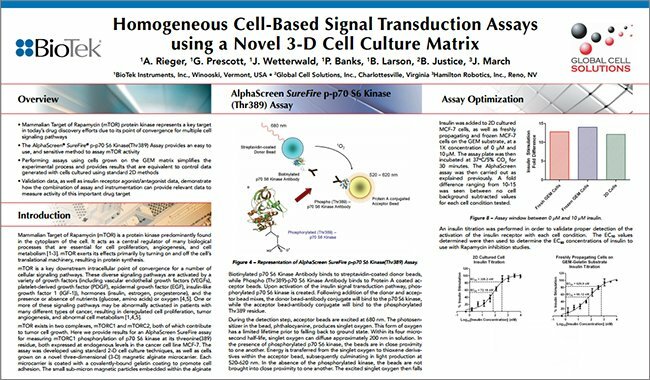 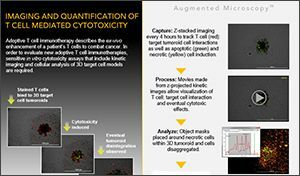 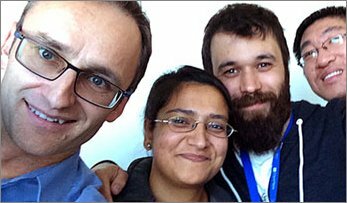 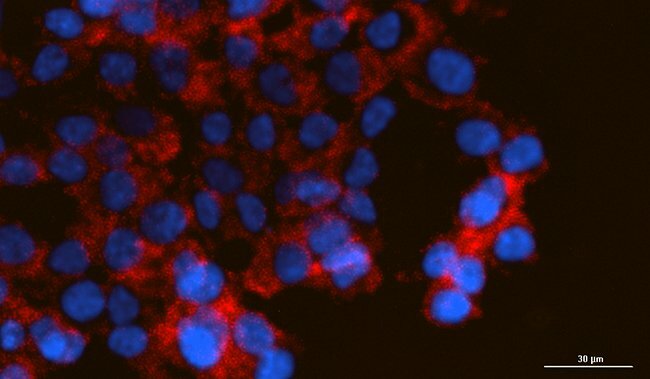 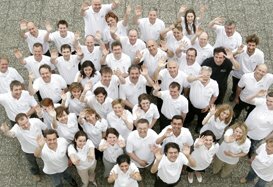 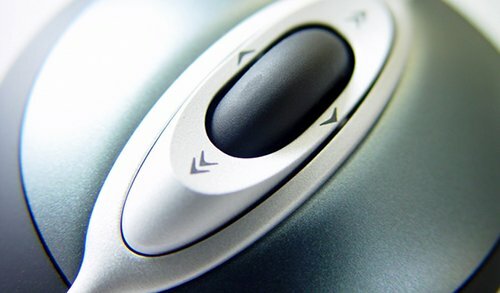 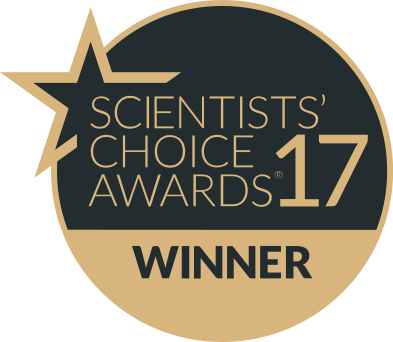 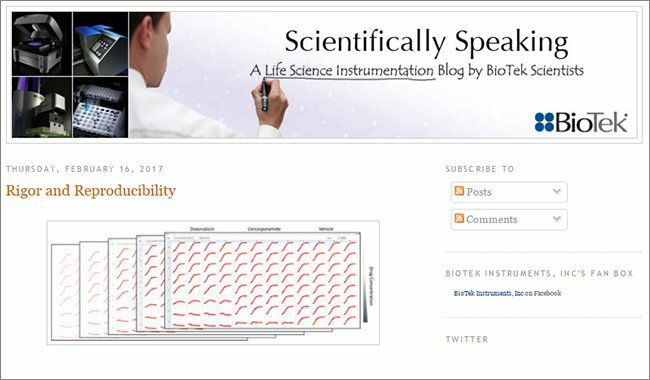 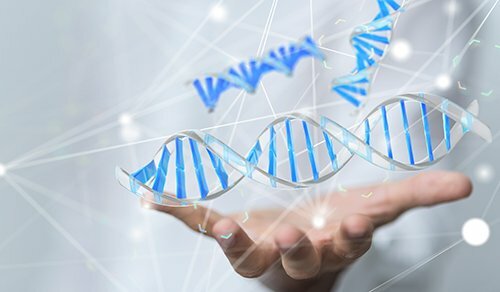 For use under computer control, BioTek’s LHC™ Software is available in standard and 21 CFR Part 11 compliant versions. 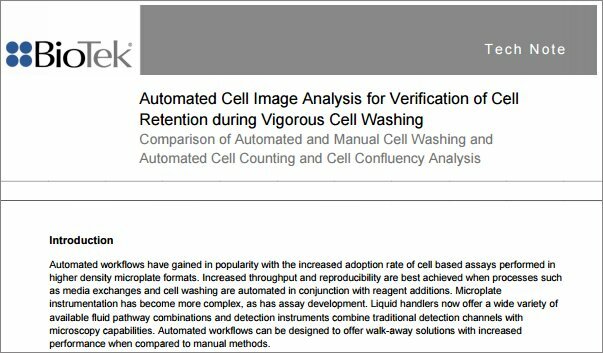 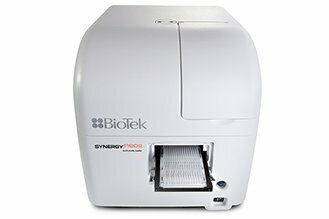 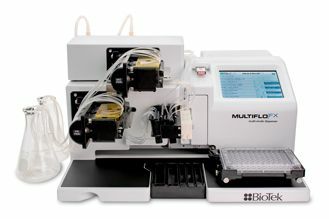 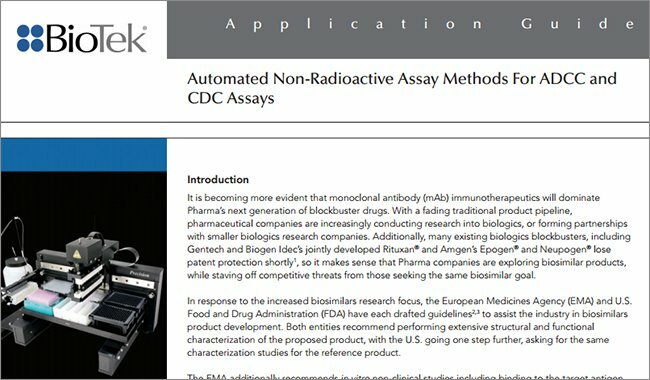 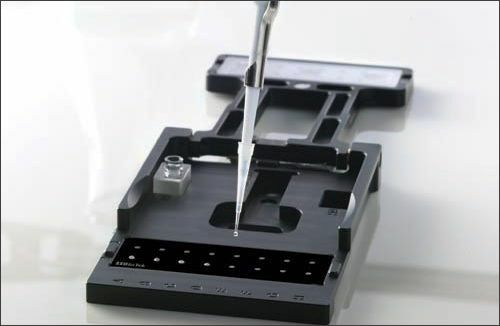 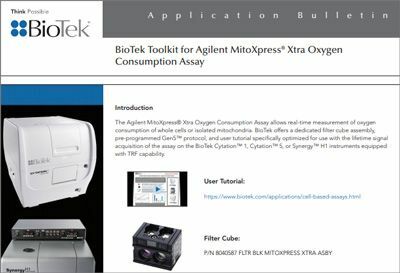 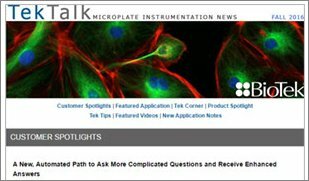 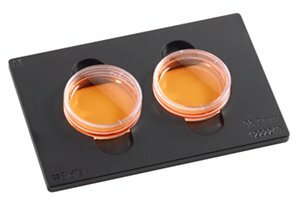 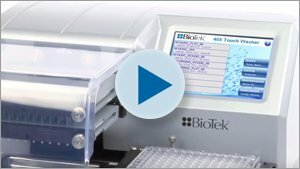 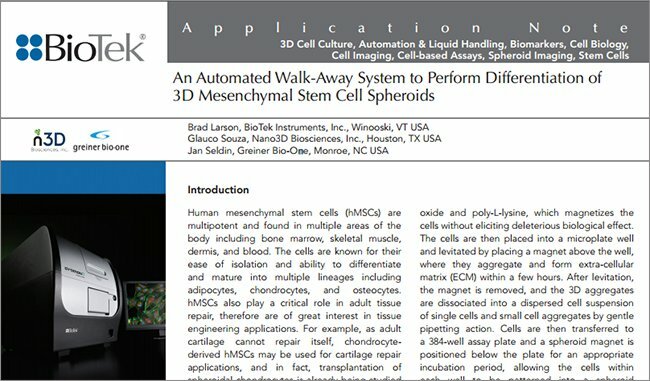 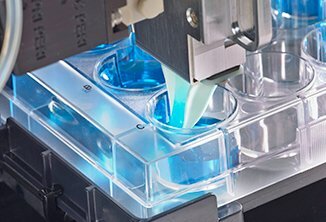 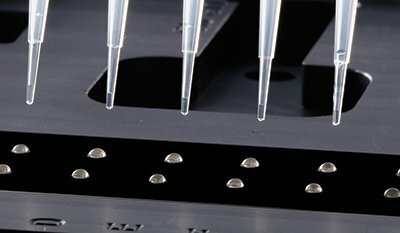 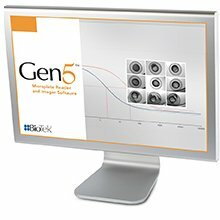 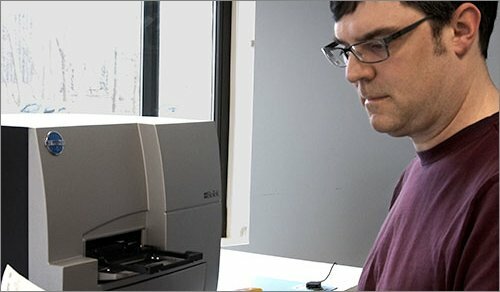 The optional BioStack™ is available for walk-away automation of up to 50 microplates. 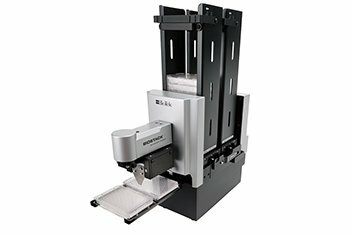 Beyond standard dispense/aspirate protocols, the 405 LS automates liquid handling functions for many applications, and is ideal for integration into automated systems, controlled with LHC software. 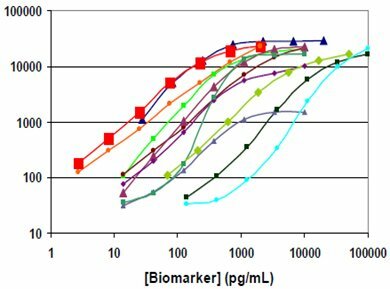 Fluorescence calibration curves for a 13-plex human metabolic hormone panel, using magnetic microspheres washed on the 405.